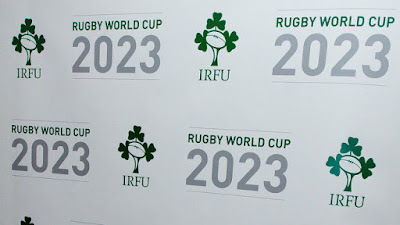 The news that Italy withdrew its bid to host the 2023 Rugby World Cup was a major shot in the arm for Ireland's bid. 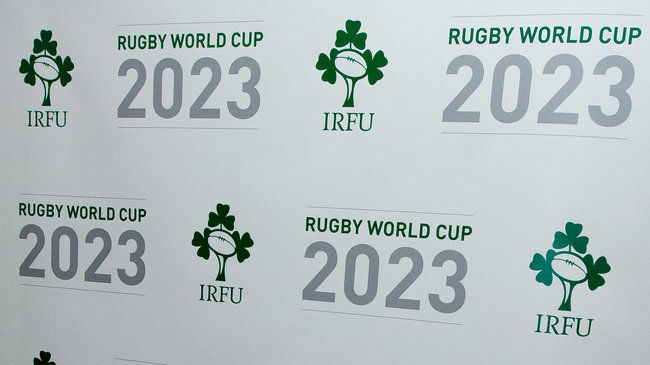 Ireland, South Africa and France are left vying to host the competition after Japan 2019. 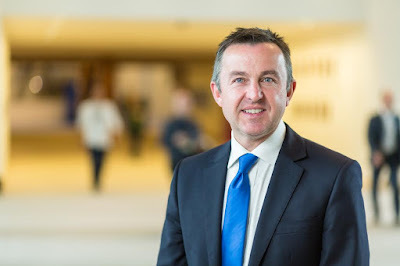 In the recent past international sporting events such as the Special Olympics World Games (2003), Volvo Ocean Race (2009 & 2012), Tall Ships Race (2005, 2011 & 2012), Europa League Final (2011) and most notably the Ryder Cup (2006) have been held in Ireland. We have a proud history of hosting major international sporting events with the Dublin Horse Show, tier one horse racing and the Irish Open in golf being annual attractions to international sports fans. In 4 years' time Dublin will host four soccer games in Euro 2020. But there are limits to our potential. Ireland is not going to host a FIFA World Cup and Dublin will never host the Olympics either.